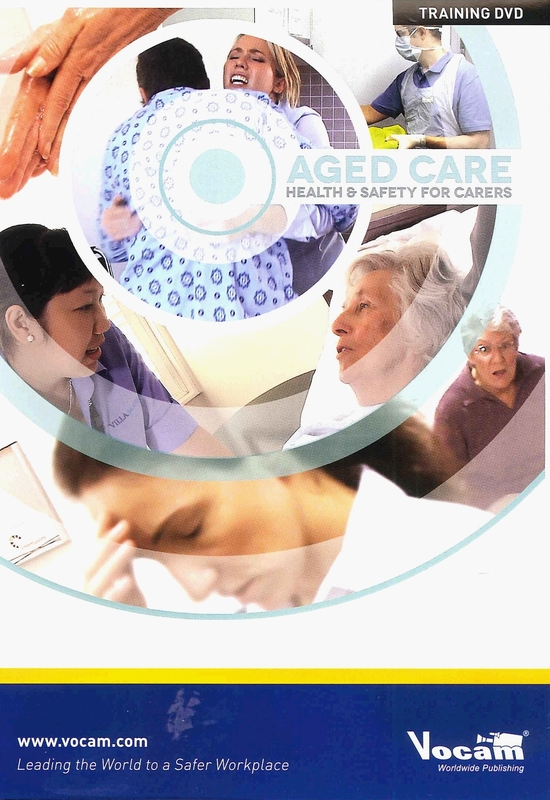 Aged care workers have a higher-than-average chance of being seriously injured at work. While most of these injuries are caused by incorrect manual handling practices, there exists a broad range of hazards, all of which have the potential to significantly impact on health and safety. By being aware of the hazards, and by taking the time to understand each resident's needs, injury and illness in the workplace can be prevented. This video reinforces fundamental concepts of successful risk management programmes.